Until last weekend I was a Poker Run newbie. 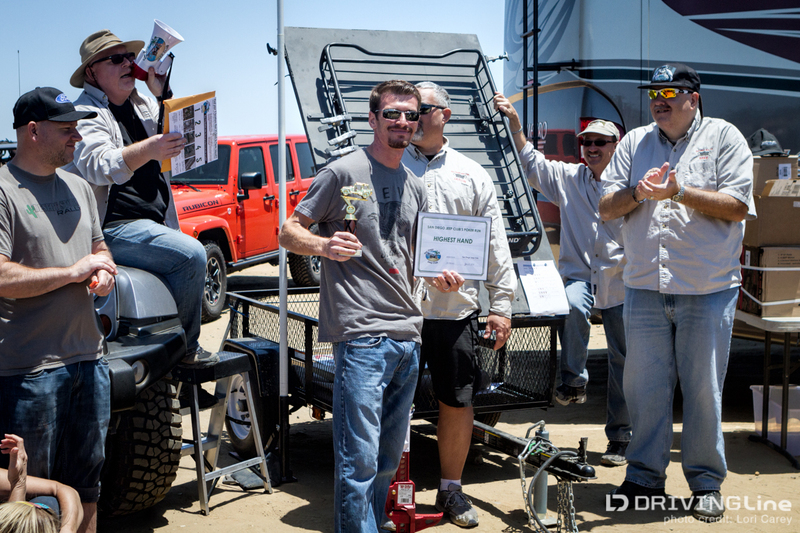 Although local off-road clubs often host them out in the desert, usually to raise money for charitable organizations, I was never in the right place at the right time to join in the fun. 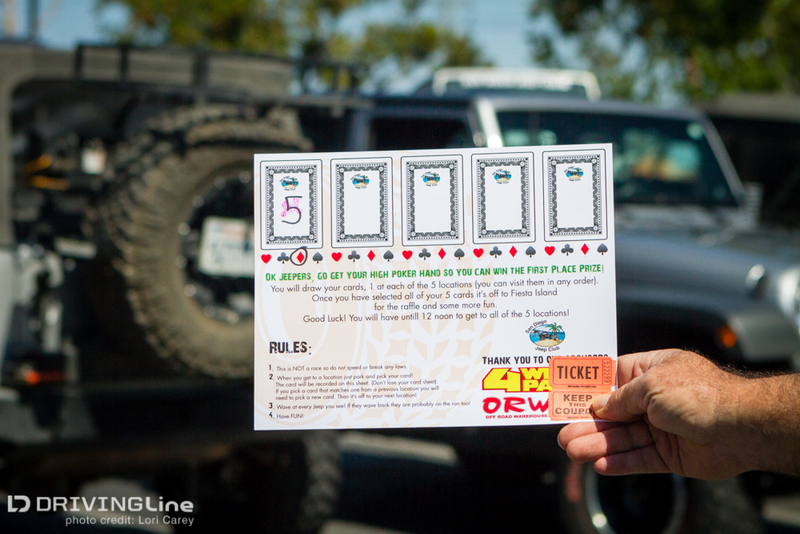 When an invite to the 2nd Annual San Diego Jeep Club Urban Poker Run popped up in my Facebook feed, I couldn’t resist. I had nothing scheduled that day and it was held at Fiesta Island. 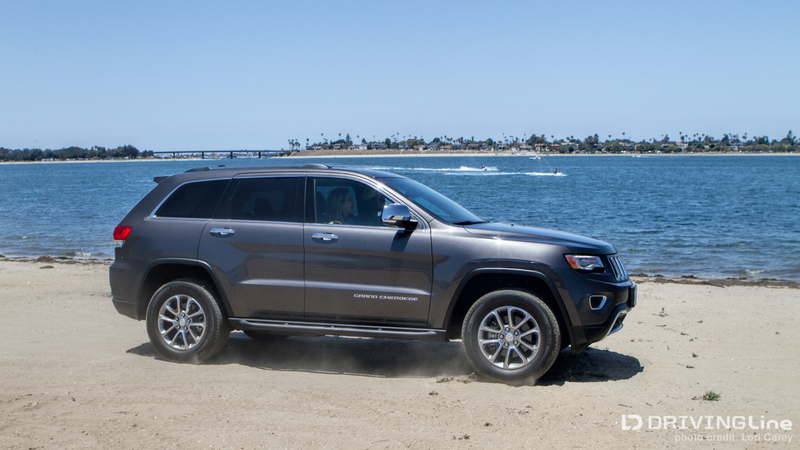 You can’t go wrong with the combination of Jeeps, beach and sun. So what exactly is a Poker Run? When we checked in we were each given a card with clues and coordinates to five locations in San Diego. 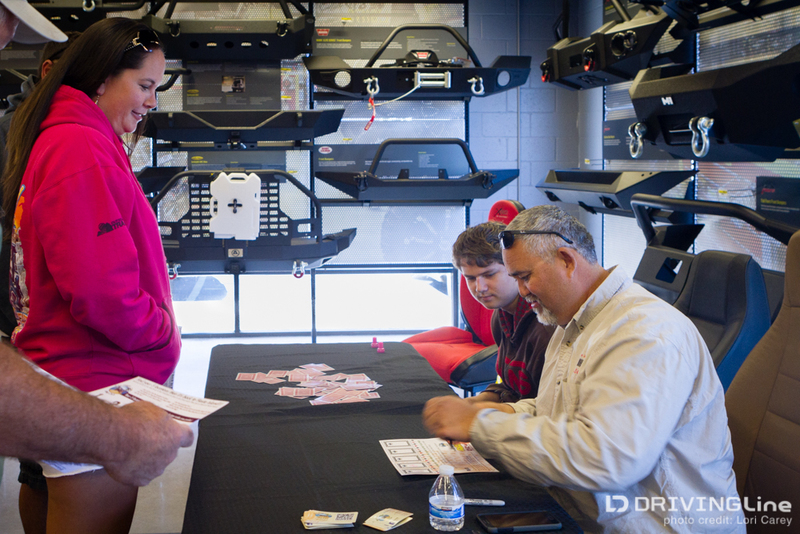 At each location we would draw a card to make our poker hand. Although there is a time limit it's not a race, but you do want to have a strategy so you can avoid driving in circles. As we stared at our cards deciphering the clues it was obvious that our lack of familiarity with the area put us at a disadvantage. I decided to eyeball the coordinates and head for the location that appeared to be furthest out, and then work our way in. In hindsight, I wish I had a paper map so I could plot each of the locations and plan the most efficient route, but now I know for the next time. Our first stop took us to 4 Wheel Parts, who had donated many of the prizes for the event. When we pulled into the parking lot, the number of Jeeps there let us know that we were in the right place, so we went inside to find the station where we could pick a card. I wasn’t off to a very good start. 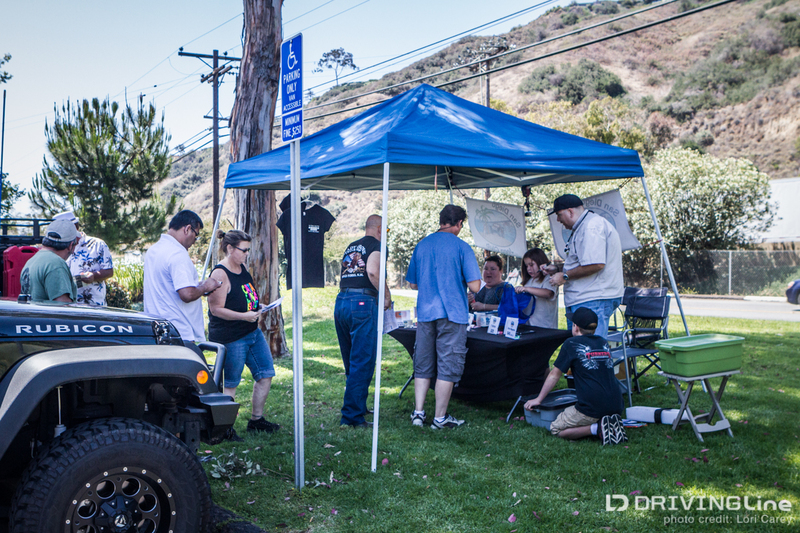 Our next stop was The Jeep Shack, a local off road shop, where we could purchase additional raffle tickets and swag. At each stop we got to meet new people and check out the Jeeps. Our route took us all over beautiful San Diego. 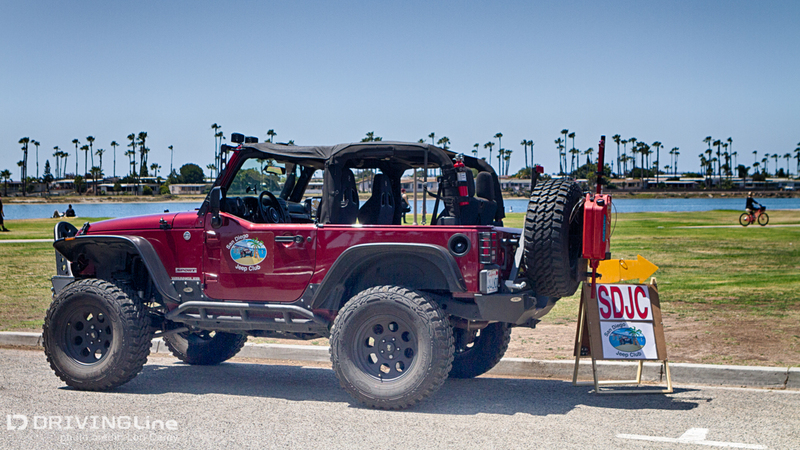 One stop was at Morley Field in the beautiful Balboa Park, and another was along the beach. 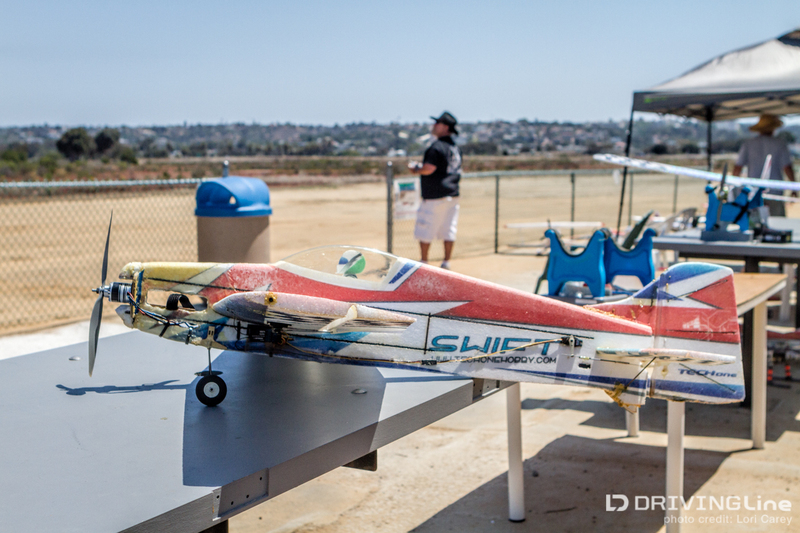 Our last stop was a field along Mission Bay where radio-controlled model airplanes are flown. We couldn’t resist hanging out and watching for a while. 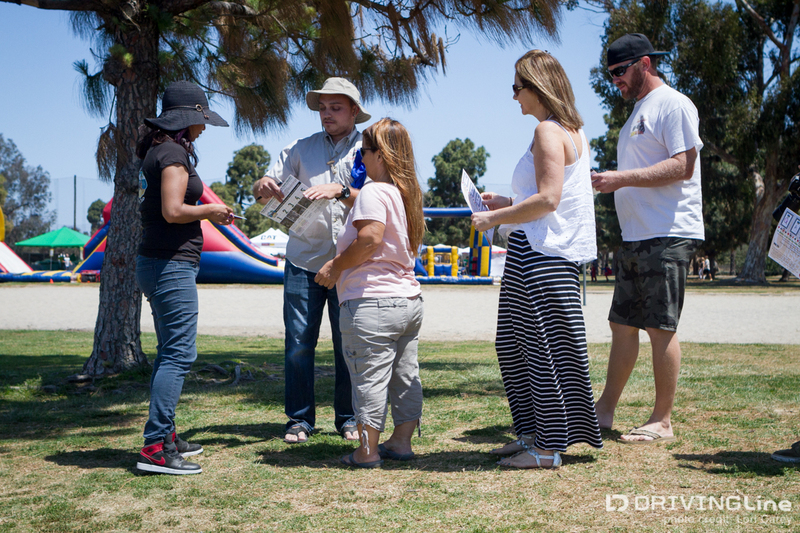 When everyone returned to the starting point, SDJC hosted a free weenie roast on the beach before announcing the winners and handing out prizes. The winner had a full house. My hand was so bad that it didn’t even qualify for lowest hand. 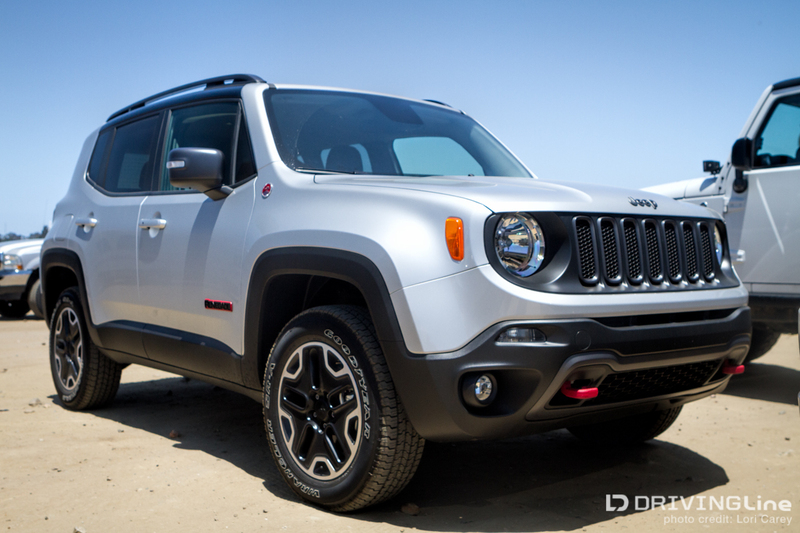 The really cool thing about an urban Poker Run is that it lets Jeep owners who wouldn’t typically be out on the trail still be a part of the big Jeep family. 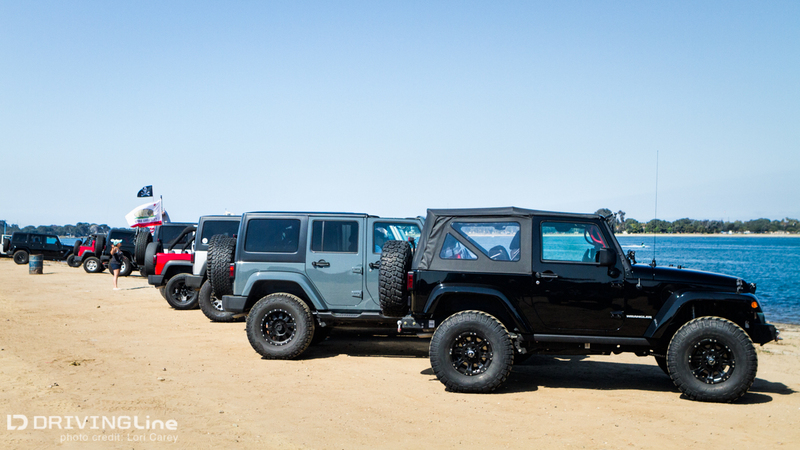 Although JK Wranglers were still well represented, it was great to see the rest of the Jeep world join in the fun. 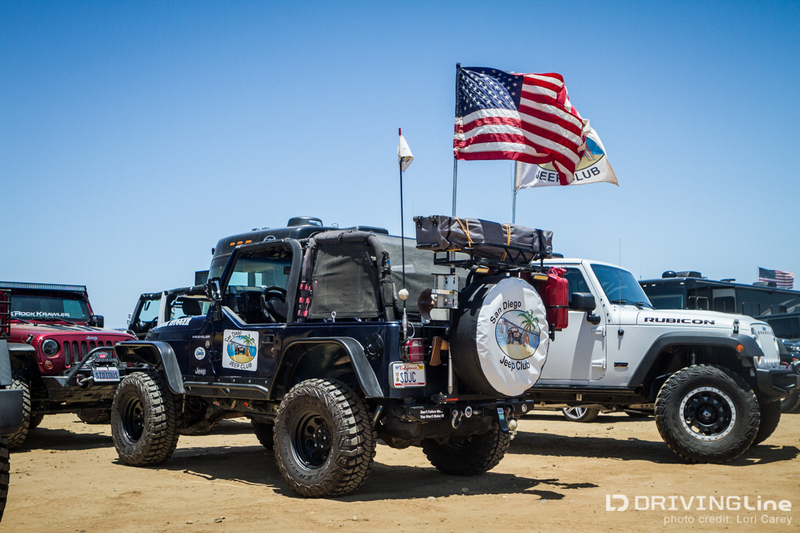 Hats off to the San Diego Jeep Club for hosting this completely free event for the entire Jeep community. 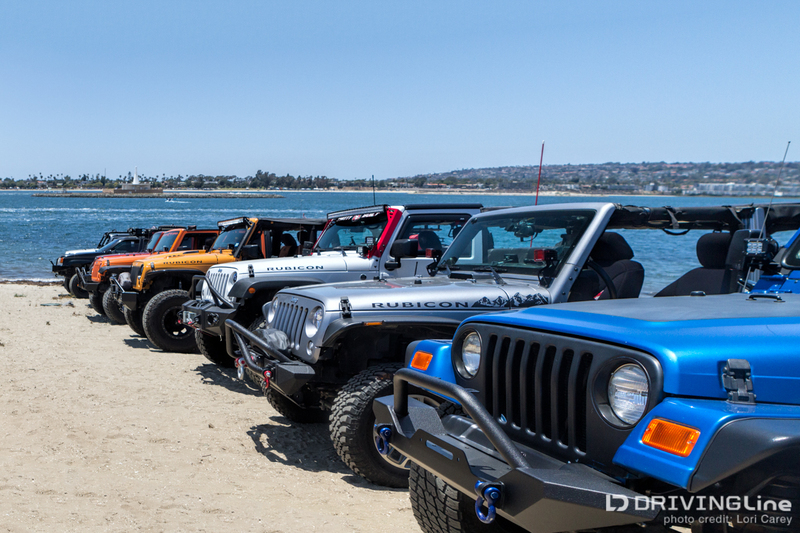 We had a great time enjoying a beautiful day at the beach with fellow Jeep owners.